Who knew that the city of brotherly love had gone to the dogs? 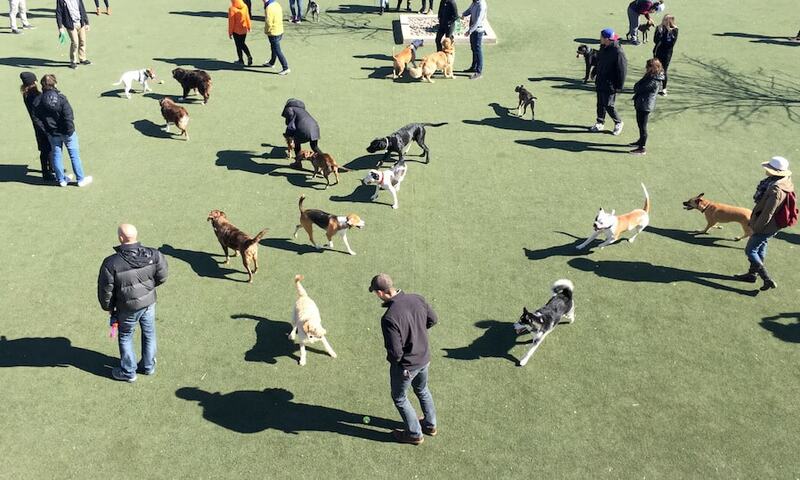 Just a quick two hours from New York City, Philly is a dog lovers dream. 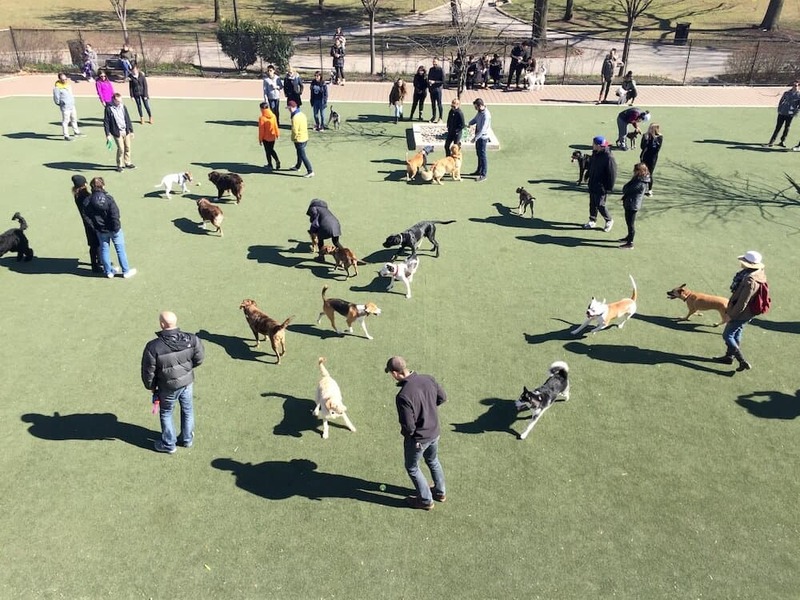 Here are 10 dog friendly things to do in Philadelphia. 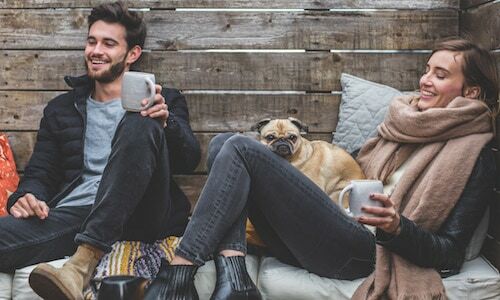 Whether you’re just visiting Philly or a local, it’s great to grab a bite to eat with your pup. 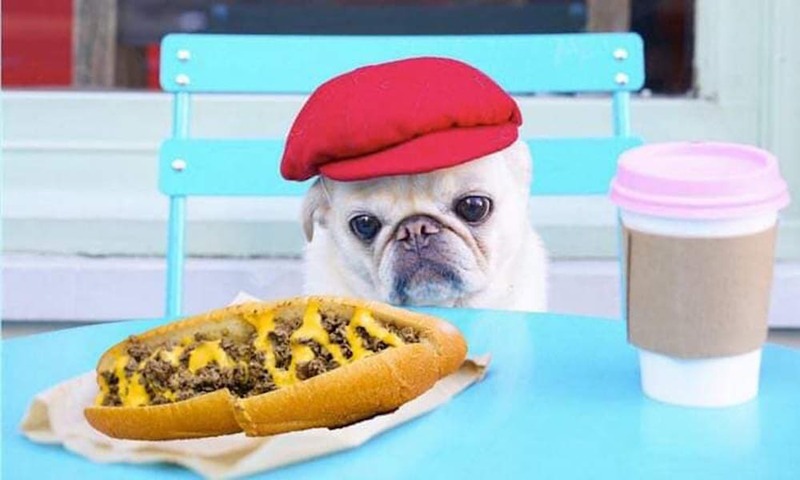 Here are 11 dog-friendly places to eat in Philadelphia. 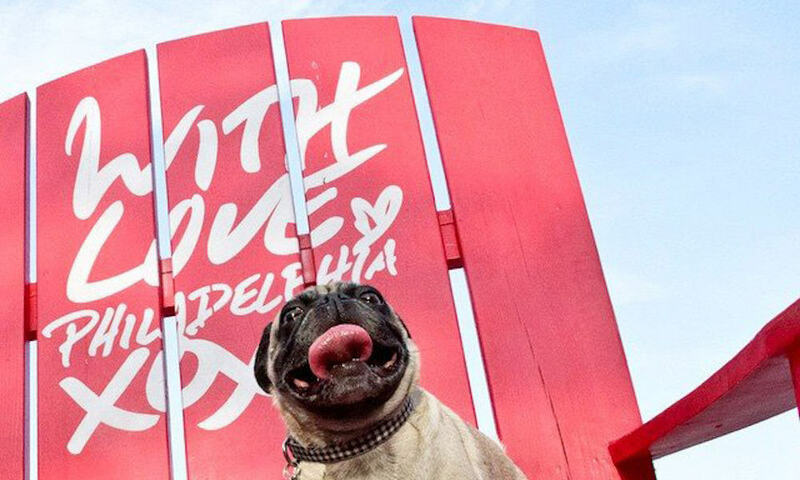 The pugs took over the city of brotherly love: Philadelphia! 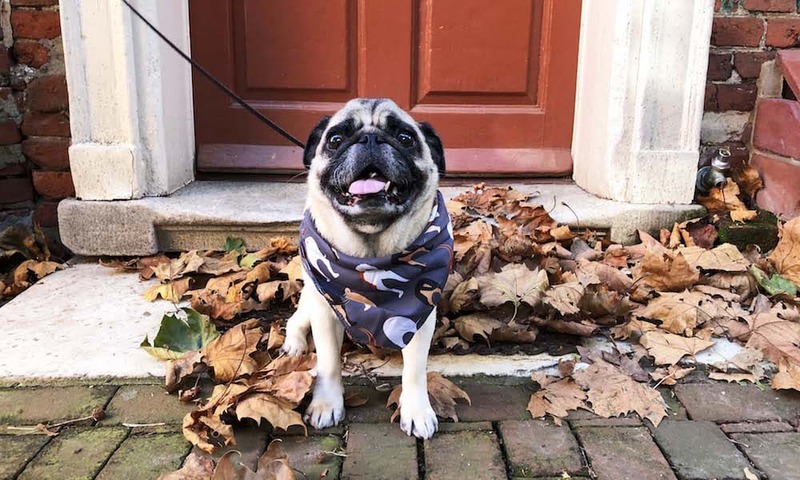 Learn all about #PugsTakePhilly and what went down. Go pugs!